All the time businesses are growing or you simply just need extra space. 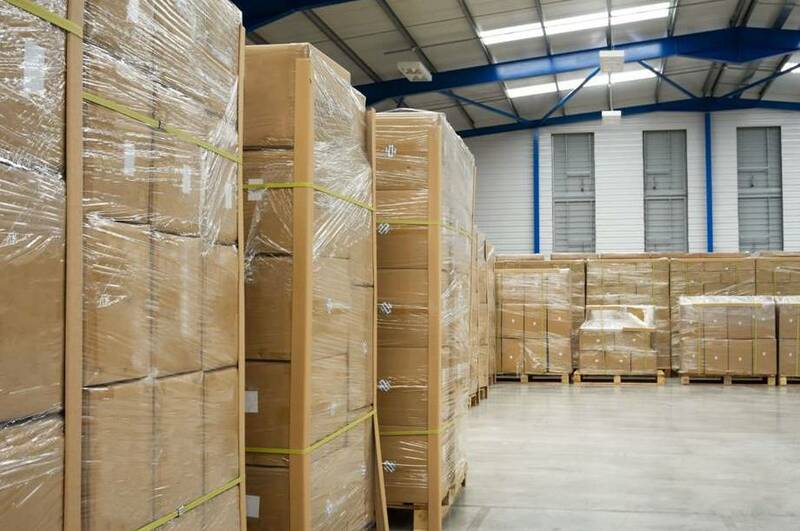 Premier Business Park provides the room for any purpose with suitable sized units for stock, seasonal overstocking, traders, in fact anything that you need to store. Self Storage Units 25sq ft - 130sqft easy access, clean, dry, safe, secure and cctv monitored. Storage Containers 20ft by 8ft accessibility of double doors, ventilated containers,clean, dry and drive up to access. Business Units 1000sq ft accessibility of lockable door or electric roller door, w/c facilities, electric sockets, clean and dry and parking facilities for 2 cars/ vehicles. Lease Expiring? Talk to us about our spacious modern Self Contained Industrial units available on short term or long term lease at competitive rates. Call Speedy Self Storage on 01278 78 00 88 or fill in the form and we will get back to you.